How fast can you get from no levels to 30 easily? Wow! That’s a lot of spawners! 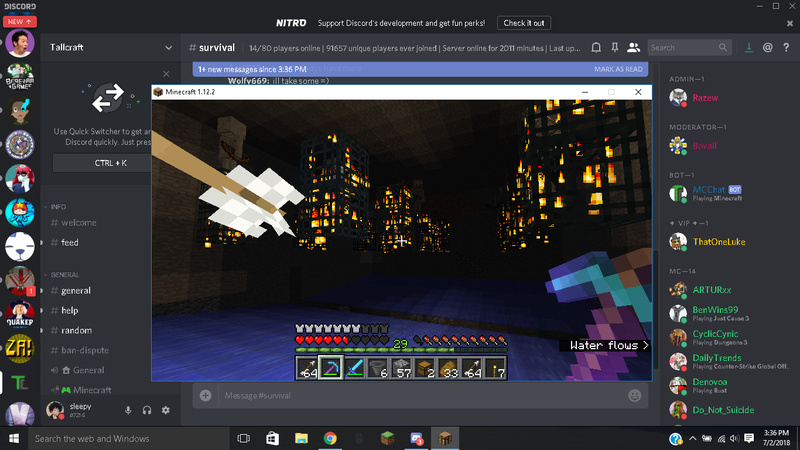 You can also take screenshots in Minecraft with the F2 key. This way we don’t see your whole desktop ;). How did you even manage to get that many ? Does anyone remember the time before we had the SilkSpawners plugin? 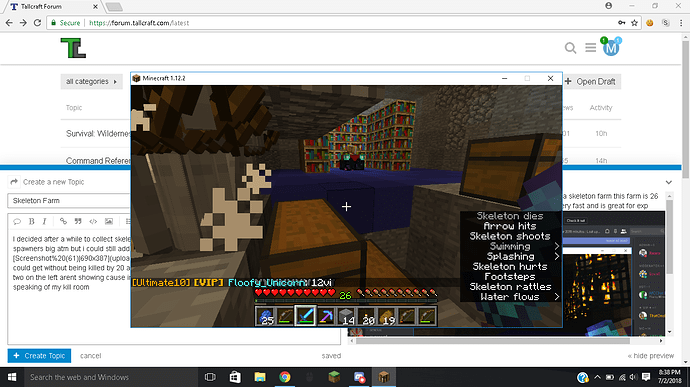 When you found a spawner and that was it’s location. So you could either break it, build a farm around it or leave it for someone else. You had a single spawner, or if you were lucky, two or maybe three close two each other and connected them together. I’m not saying it’s a bad thing, but maybe a bit OP? But it’s definitely nice not to be bound to a fixed location anymore when building farms.